Implenia always aims to use sustainable solutions when working on building projects. The company can have the most influence on sustainability when it is devel­oping its own real estate projects. Beyond this, Implenia requires its suppliers and planners to operate sustainably, and it is actively committed to sustainable construction standards. There are a whole series of sustainability standards for building construction. Labels such as LEED, DGNB, SNBS and Minergie demand different requirements and focus on different things. 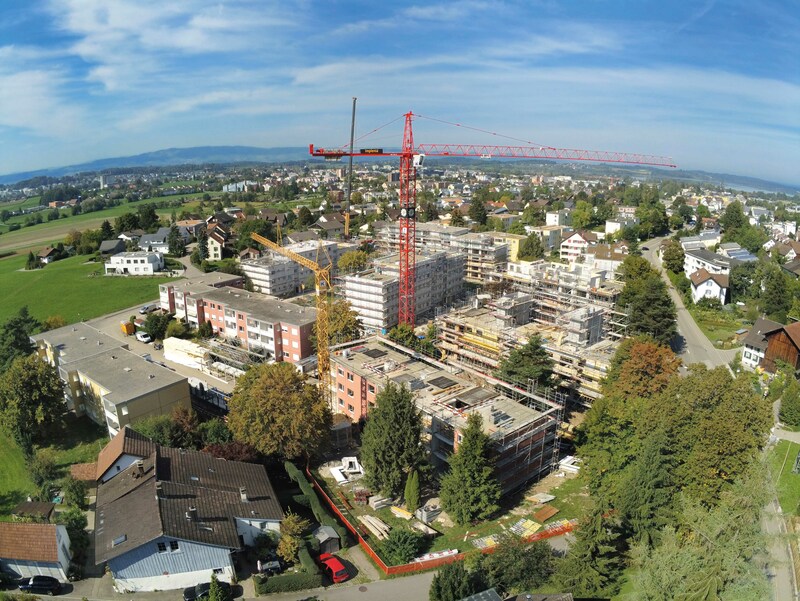 In 2017 Implenia had around 40 major building construction projects underway in Switzerland and Germany – about 74 percent more than in 2012. With all this experience, the Group can continuously expand its expertise in fulfilling international sustainability certification. As well as its considerable practical skills in implementing various sustainability standards, Implenia has also helped to develop them. 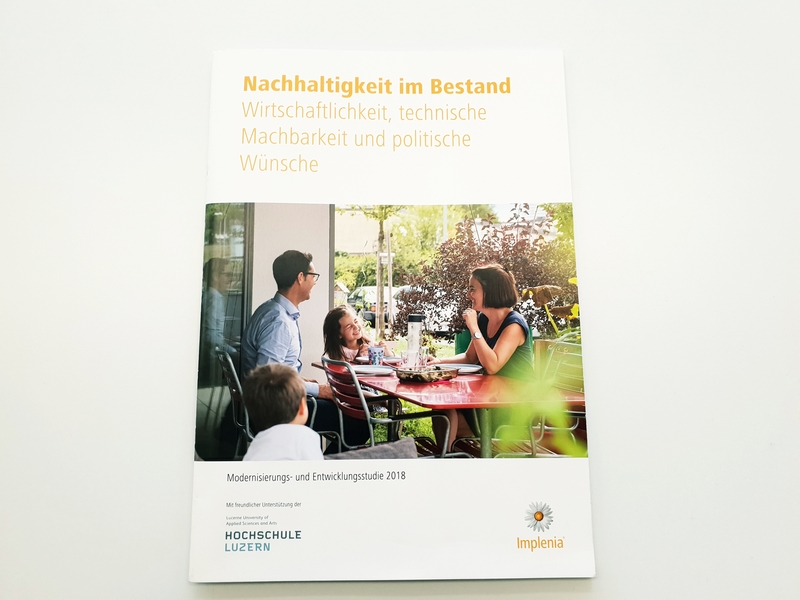 In recent years it has been involved, for example, in formulating the “Standard Nachhaltiges Bauen Schweiz” (“Swiss Sustainable Construction Standard”, or SNBS), which integrates various existing approaches, such as 2000-Watt Society and Minergie-ECO. 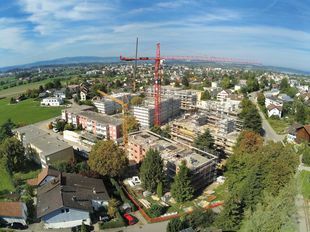 Switzerland’s Sustainable Construction Network launched the revised SNBS Version 2.0 in August 2017. The standard is now linked to a certification system. 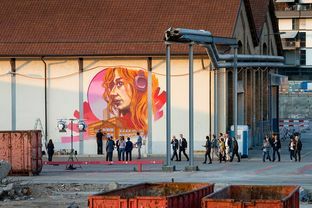 Parallel to this, Implenia decided that the Lokstadt urban development project in Winterthur (ZH) should be a sustainability beacon project and that it should meet the stringent “2000-Watt Site” criteria. 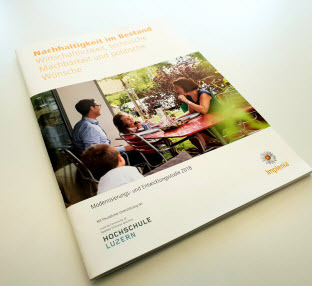 As an intensive user of materials and energy, Implenia accepts its responsibilities: Working with the WWF, we used the OPL guidelines to develop a method for planning new sustainable neighbourhoods. This helps the local community, the project owner and the WWF to harmonise their visions for the project and work together to find ecological, social and economic solutions. Because the three parties work closely together from the start, they can plan investments efficiently and avoid conflicts, from the first draft to the end of the project. The methodology has been freely available to everyone involved in land use planning and the real estate sector since 2017. In addition, the Sanu Learning Center has trained 15 specialists who can provide expert support for the method. 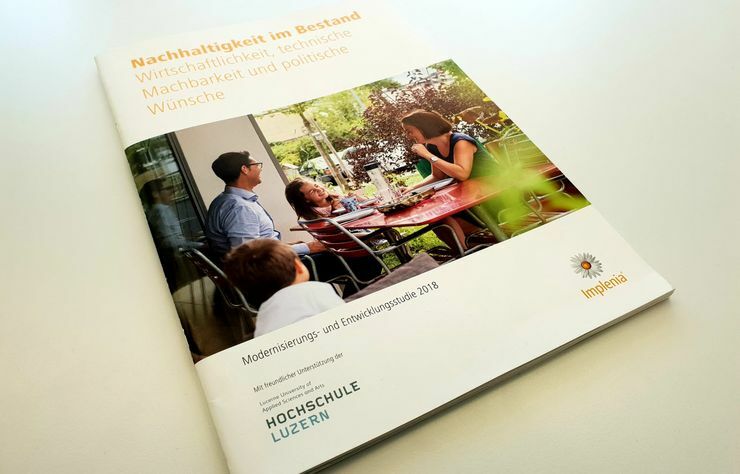 The network of Swiss technical universities also backs the method, with several professors validating the processes involved. Illustration of a residential area with gardening according to the 5 principle of One Planet Living «Local and sustainable nutrition». 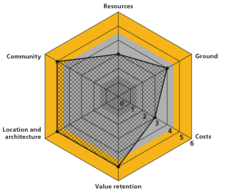 Its own real estate projects give Implenia the most scope to affect sustainability. These are the buildings it plans, designs – and often builds – itself. When Implenia is the project developer, it can determine the location, the architecture and the construction and energy concept at an early stage. These factors then affect all the subsequent phases of construction and, in particular, have a decisive impact on the sustainability of the building’s operation once complete. 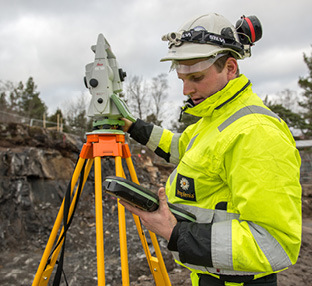 When it is acting as project developer, Implenia uses a tool that it has developed to evaluate building projects: GeNaB®. This helps the company take a coherent approach to the sustainable implementation of its own projects. The Sustainability Department has refreshed and expanded the tool in recent years. Specifically, it has aligned it with the SNBS standard. The new version of GeNaB® is currently being piloted and will be introduced definitively in 2019. Alongside its conceptual tools, over recent years Implenia has developed extensive expertise in the use of sustainable techniques and materials, especially wooden construction. Thanks to new building methods and its low grey energy content, wood has regained its importance as a natural construction material. The production of timber buildings generates up to 30 percent less greenhouse gas emissions than conventional masonry buildings. In order to cope with growing demand, Implenia built a new wooden construction production plant in Rümlang (ZH). The plant, opened in 2017, allows Implenia to implement more complex projects to the highest quality, and has increased the company’s production capacity by a third. 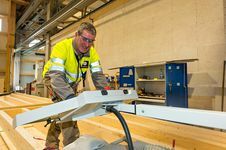 The new building also helps reduce greenhouse gas emissions by using left-over wood to fuel the heating system for the main hall and neighbouring depot. Thanks to pioneering projects like “schorenstadt” in Basel, “Neugrüen” in Mellingen (AG), the “Kaeng Krachan” elephant house at Zurich Zoo, and the “Giesserei” multi-generational residential development in Winterthur, Implenia is one of Switzerland’s leading companies for wood construction. 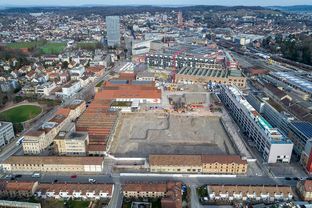 In Winterthur, the company is currently building the largest timber-built housing project in the country: the “sue&til” development will provide more than 300 homes. 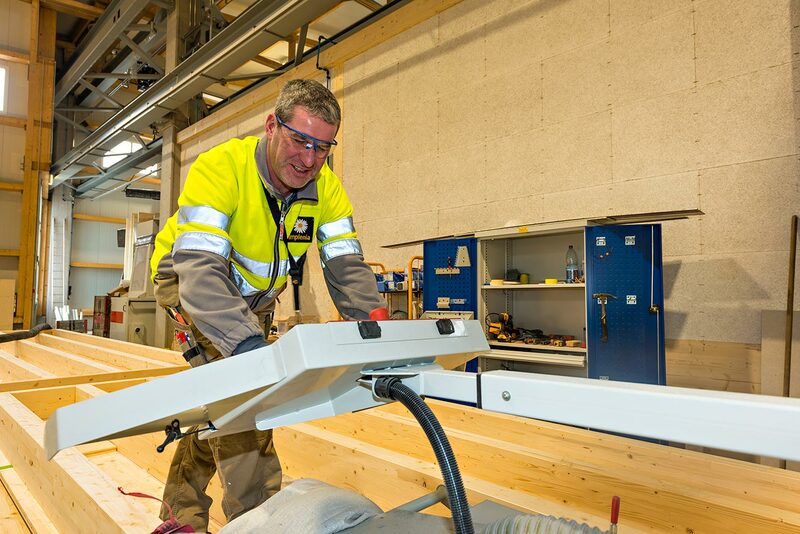 The 250,000 wooden elements required for the project are all made in the new wooden construction plant. In the projects it develops itself, Implenia only uses wood and wooden materials that carry an FSC, PEFC or equivalent label. Implenia Wooden Construction also uses Swiss timber as much as possible, and helps FSC Switzerland carry out important projects. 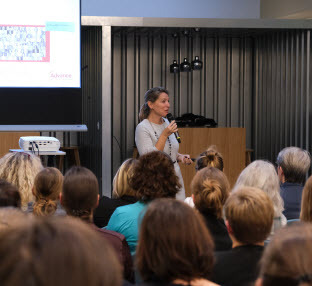 Specifically, Implenia makes a financial contribution to help implement the Swiss forestry standard and develop an online tool to improve the marketing of certified wood within the construction sector. The FSC standard is still not as widespread in construction as it is in the paper and printing industries. The main ingredient of concrete is cement, which is made using a very energy- and CO2-intensive process. In recent years, the Implenia’s Materials Engineering Department has developed two new and more sustainable recipes for concrete. In one of these recipes, called “b.congreen”, some of the cement is replaced by fly ash from power plants. 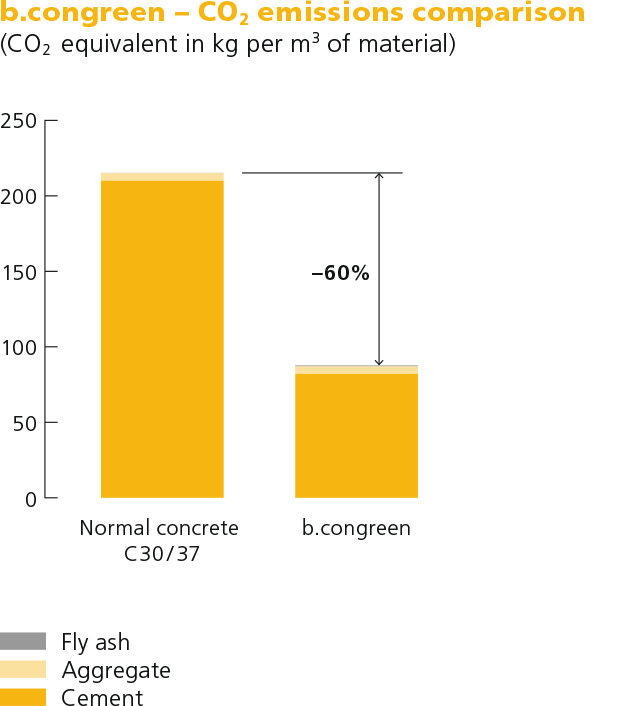 Reducing the proportion of cement in the concrete cuts greenhouse gases by up to 50 percent. The mix is particularly suitable for bulky elements such as floor slabs, diaphragm walls and foundation piles. The second concrete product developed in Implenia’s laboratory is “C3 – Carbon Concrete Composite”. C3 contains special bundles of carbon fibre, which are used instead of steel to reinforce concrete components. This makes C3, lighter than conventional steel-reinforced concrete, as well as more tensile and corrosion-resistant. 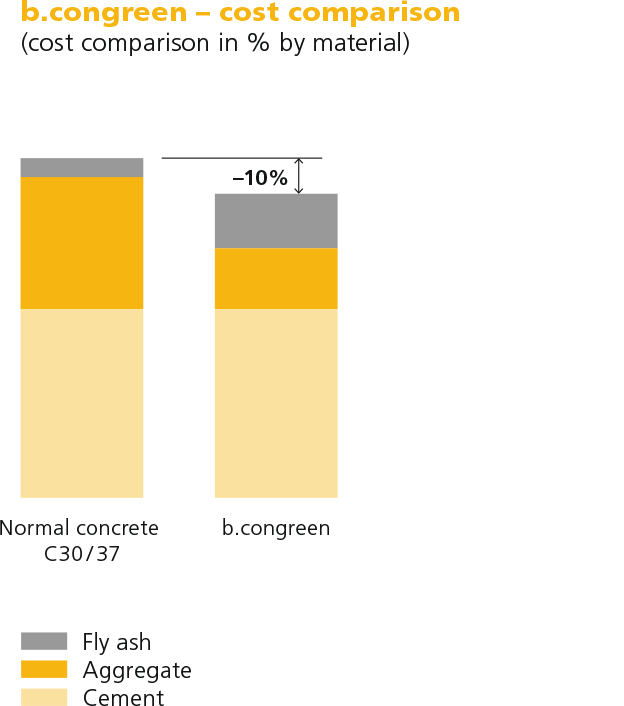 Carbon-reinforced concrete saves resources in production and is easier to transport. All this has a positive effect on its CO2 balance. As a construction and construction services company, Implenia buys in building materials such as cement, steel, wood, plaster and paint from external suppliers, as well as sourcing construction services from external carpenters, plumbers, gardeners, etc. In total, the Group spends about sixty percent of its revenue on suppliers and subcontractors. To avoid risks in this extended value chain, the company has been building up a systematic supplier management system since 2014. Suppliers and subcontractors undergo a qualification process that forms the basis for a long-term working relationship. This requires them to disclose their social, environmental and economic profile. 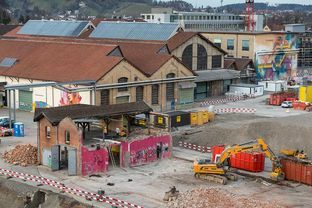 Of the approximately 6,000 subcontractors and suppliers in Switzerland, Implenia had evaluated 1,132 by the end of 2017, including the companies with the largest revenue. Participants in the Sustainability Workshop held at the start of 2017 suggested optimising the supplier qualification process so that procurement decisions were more informed by the sustainability evaluation. As a result, the Procurement Department worked with the Sustainability Department to refine the evaluation process in line with Implenia’s «Code of Conduct». Now all business partners must fulfil clearly defined minimum requirements relating to the environment, working conditions, health and safety at work, quality, purchasing and finance. Today, all partners operating under a framework contract, which together account for 38 percent of revenue, meet these minimum requirements. If Implenia finds that a company is not meeting these minimum standards, it addresses the problem areas directly. The partner concerned will be barred from new orders until the issue is resolved. 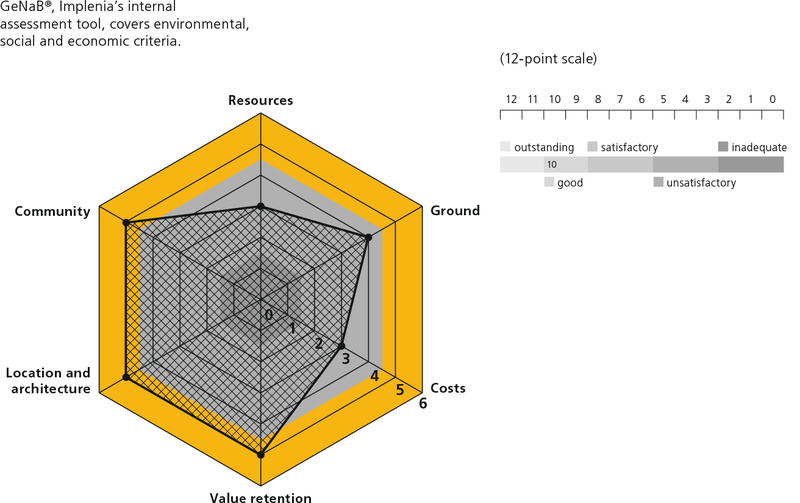 By contrast, if a partner goes beyond the minimum sustainability requirements, it is given additional points in Implenia’s evaluation system. For example, if a supplier can provide proof of the origin and recycling content of its products, it will receive a higher score. Partners that engage more with environmental issues will thus be in a better position when contracts are awarded. Implenia uses a web-based visualisation tool to show all the results in a comprehensible fashion. This “360° view” provides buyers and project managers with all the supplier data at any time, anywhere. This tool has been in daily use in Switzerland since the middle of 2018. It is currently being integrated in to the other home markets. 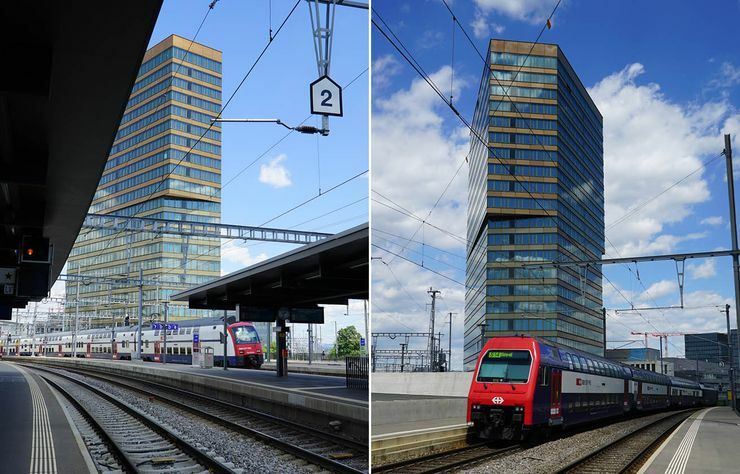 Implenia is building the Andreasturm tower for Swiss Federal Railways (SBB) in Zurich-Oerlikon. 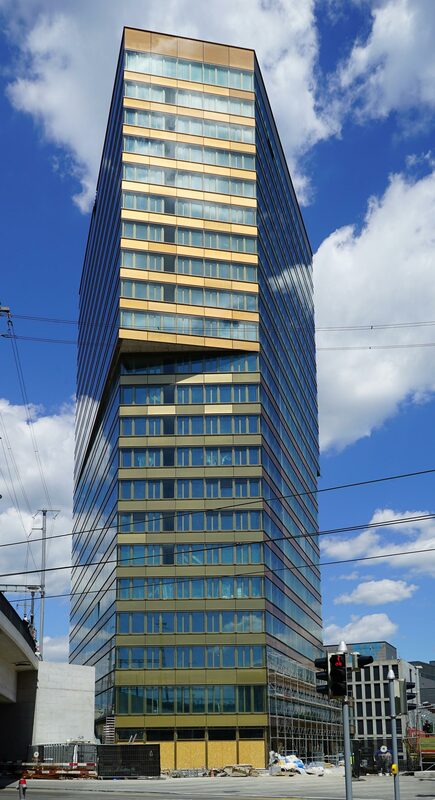 The 21-storey building is a pilot project for our internal environmental concept for construction sites and is certified under the highest German sustainability standard: “DGNB Platinum”. 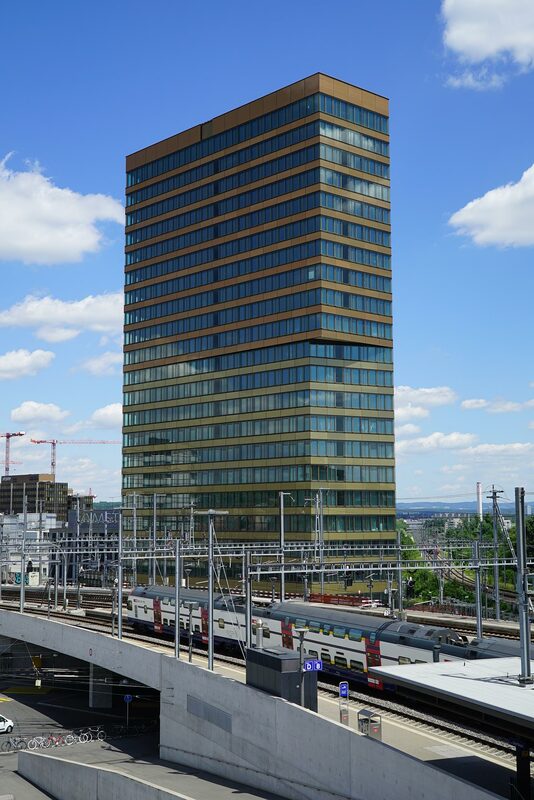 Since the completion of the shell at the start of 2018, the Andreasturm tower at Oerlikon station has provided a new gateway to the business world in northern Zurich. The striking steel, aluminium and glass structure provides around 20,000 square meters of office space, as well as plenty of room for retail, restaurants and cafés, and all with direct access to the rail platforms. 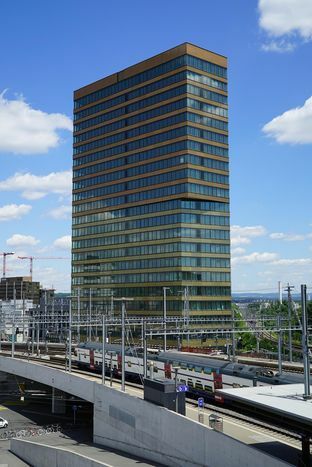 The 80-meter-high building is a genuine beacon project, not just because of its physical stature, but also because of its sustainability credentials: it is the first high-rise building in Switzerland to earn “DGNB Platinum” certification. 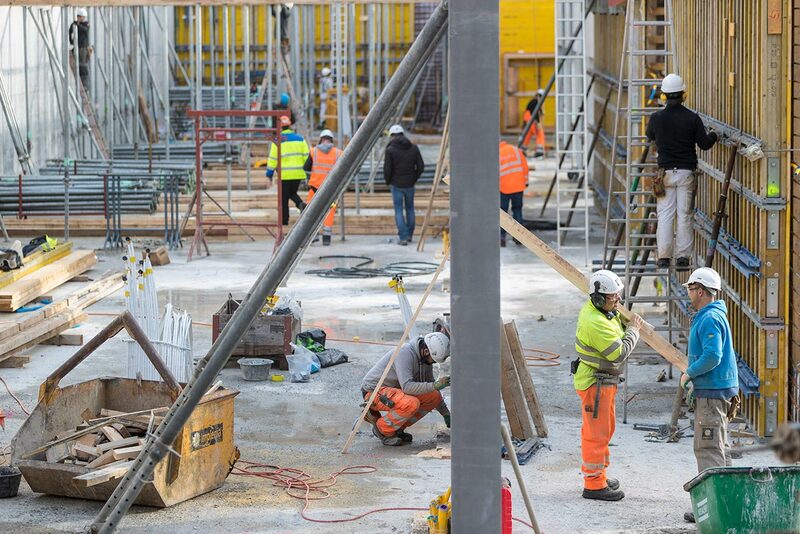 This German labelling system, which has been adapted to Swiss conditions by the Swiss Sustainable Building Council, represents the highest standard for construction projects. DGNB status is awarded after a comprehensive assessment of a building’s overall performance; it uses around 40 different criteria to measure environmental, financial, locational, social, cultural and technical aspects. One of the toughest tests comes when the planned target values are measured after the building is operational; if the targets aren’t met, the label will not be definitively awarded. Implenia developed a new environmental concept at the start of 2016 to fulfil the DGNB standard. It is being used for the first time on the Andereasturm project, with a site manager in place to monitor its application. The concept, which includes separate modules for waste, water, noise, soil and air, provides managers with a tool to help them fulfil the norms and standards in these areas. A manual describes how environmental measures should be implemented in practice, and includes calculation tables, checklists and training material for employees. 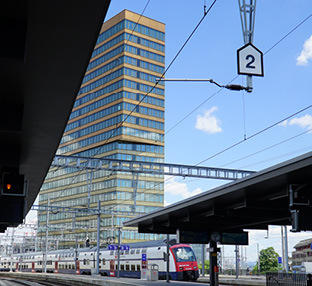 Switzerland has around a million medium-to-large residential buildings that are over 30 years old, each of which consumes several times more energy than a comparable newbuild. 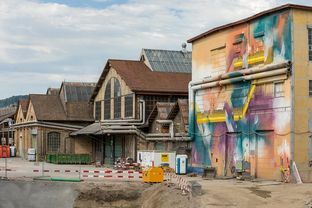 This is why the Swiss federal government and its cantons are providing sizeable subsidies to support the energy-efficient renovation of old buildings. For this reason, a fair few owners of multi-family dwellings find themselves having to decide how best to invest in order to maintain their property: should they just renovate where absolutely necessary and leave rents as they are? Or do the subsidies on offer warrant more extensive renovation? Or maybe they would be best off in the middle ground? As a service provider for modernisation projects, Implenia wants to provide its customers with the best possible advice and has investigated the issue in more depth together with specialists from Lucerne University of Applied Science and Arts. Their conclusion? It rarely makes sense to compromise when renovating old buildings. Specifically, the study of several thousand building renovation projects in summer 2018 revealed that landlords often invested fairly large sums of money without generating an adequate return. Property owners should therefore consider either the minimum or the maximum scenario for their investments. Which option makes more economic sense will depend on the local market conditions. Outside major cities, there is generally an oversupply of residential property these days. In these locations, simple energy-efficient renovation measures offer an opportunity to offer homes at competitive rents while also reducing ancillary costs. Where high-quality apartments are in demand, however, like in city centres, it makes sense for building owners to undertake extensive modernisation work. Although high rental income helps to make a project cost-effective, so too do subsidies and lower maintenance costs over the long term. As a general principle, the older the property, the more worthwhile structural measures to improve energy efficiency can be. 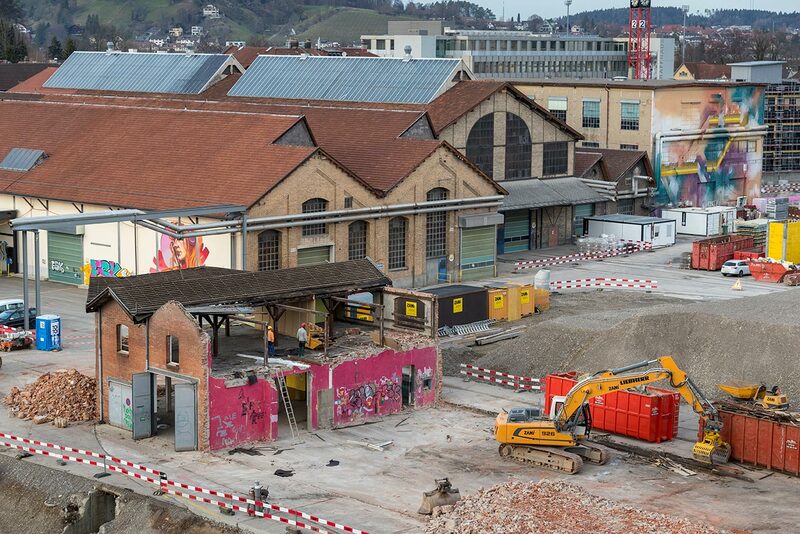 Implenia is developing and building a whole new neighbourhood in the middle of Winterthur: Lokstadt. The city’s first 2000-Watt site will provide a wide variety of housing for 1,500 people. 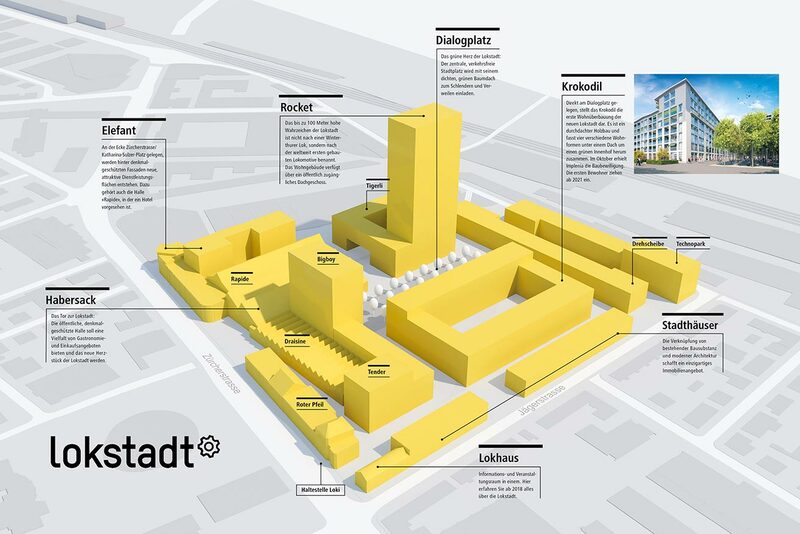 Within the next ten years or so, the completion of Lokstadt will bring the repurposing of the large industrial sites in Winterthur’s city centre to a conclusion. 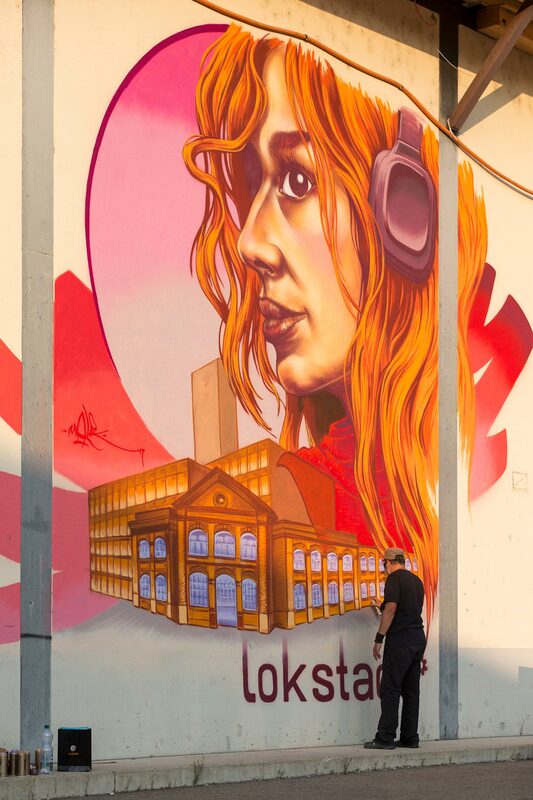 Implenia was awarded the contract to preserve and gradually develop the area’s historical and industrial heritage, which includes many listed factory buildings and facades. Planning and design has been conducted in close consultation with the City of Winterthur. In September 2017, Implenia and the city authorities held a ceremony to officially change the name of the neighbourhood, previously known as “Werk 1”, to Lokstadt, and to launch the redevelopment work. 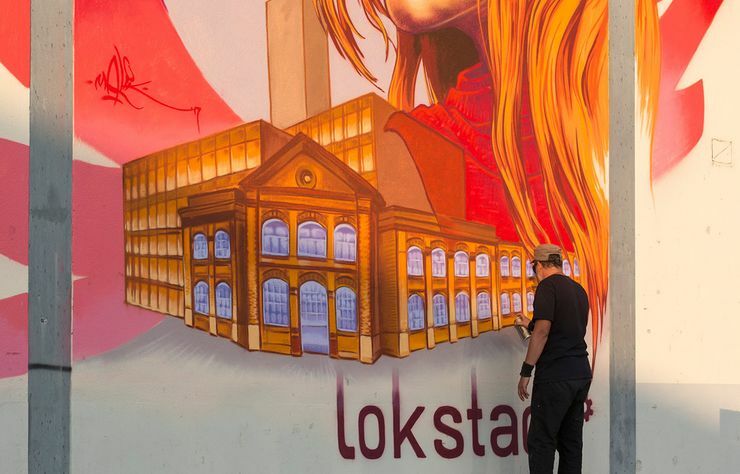 The name is well chosen: the place where Lokstadt (“Locomotive Town”) is being built once housed the factories of Schweizerische Lokomotiv- und Maschinenfabrik (SLM), once Switzerland’s most important manufacturer of locomotive engines. Many of its models, including the “Elefant” and the “Krokodil” helped write railway history. Lokstadt extends over an area of around 60,000 square meters – the same as eight football fields – one third of which is public space. The new neighbourhood should be integrated seamlessly into the life of the city as a modern counterpart to Winterthur’s lively old town. 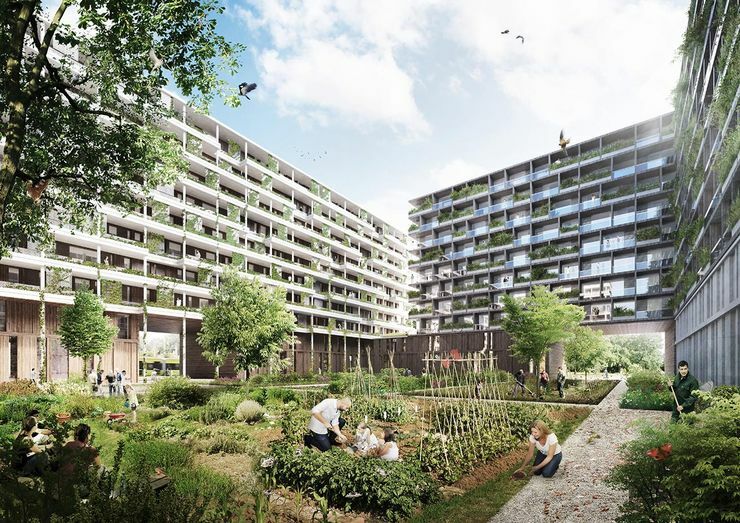 In its planning work, Implenia was guided by the qualities that make for good city living: diverse usage, quality housing, a good social mix and prudent use of resources. 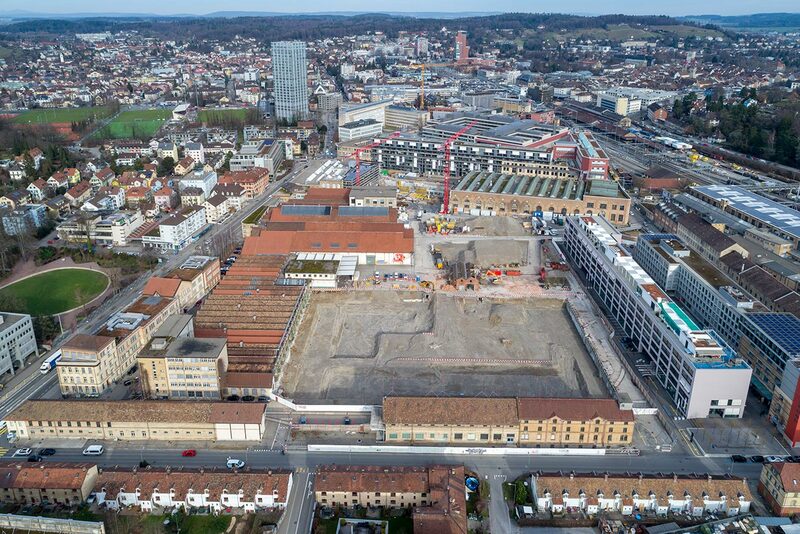 As the first 2000-Watt Site in the city of Winterthur, Lokstadt will also enable its future residents to live a sustainable lifestyle. The main features of this pilot project are resource-efficient construction, district heating, green areas with high biological diversity, and reduced car usage. More than 750 homes are being built in total. Various public spaces will provide plenty of opportunity for recreation and socialising. A good mix of residential, work and leisure space, and a variety of cafés, restaurants and cultural facilities will create a tempting quality of life. The first building in the Lokstadt development will be “Krokodil”, which is currently under construction by Implenia. “Krokodil”, which brings four different types of home under one roof, is made mostly of wood and will have a large interior courtyard full of greenery. The apartments there will be ready for occupation in 2021.